As Berkshire Hathaway HomeServices® Professionals, we can help. You may have questions about what you should be looking for in a home, a neighborhood, or even a lender. You may need to know what kind of financing is best for you and how to find it. You may even have questions about what you have to do to get ready for the final closing and settlement on the property. Our Home Buying Guide is a step-by-step look at the entire process of buying a home. You’ll learn what to do, how to do it and when to do it. You’ll learn about the Berkshire Hathaway HomeServices® sales professionals detailed commitment to make buying a home easier. We are happy to answer any questions or clarify the steps in the home-buying process. 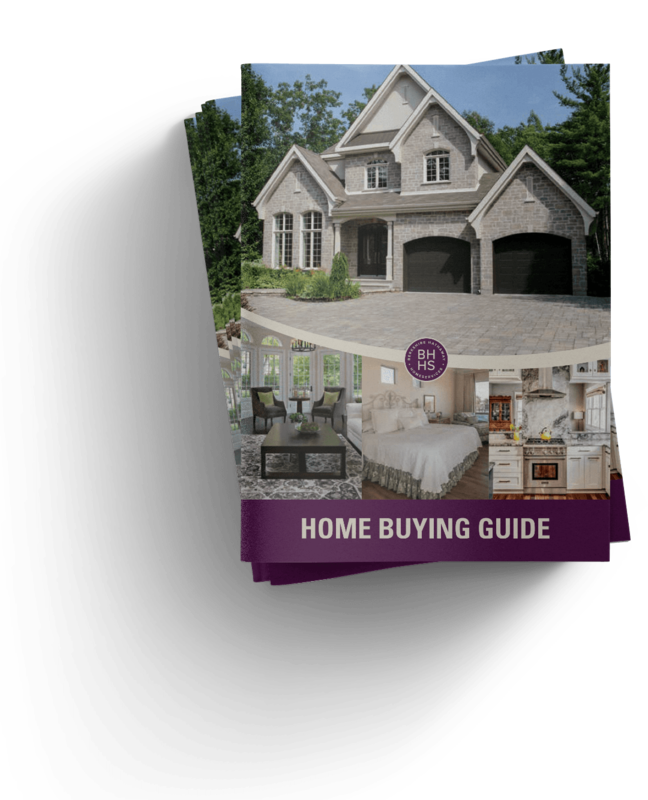 Berkshire Hathaway HomeServices Select Realty is committed to delivering an exceptional experience in buying a home, and this guide is here to help. Read our online eBook or contact us to request your printed copy.